START YOUR SCUBA ADVENTURE WITH US. Being a Different Kind of Dive Center was Our Choice. Choosing the Right Dive Shop is yours! 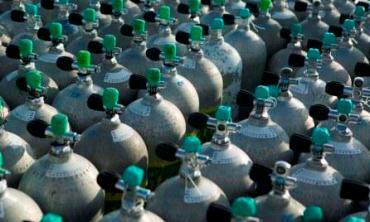 This is not just a scuba diving business to us - it's our way of life! Come feel the difference. Maximum Scuba Houston Scuba Diving certification classes and more. Get your PADI scuba diving certification in Houston! The PADI Beginner Scuba diving classes or PADI Advanced scuba courses in Houston, Texas has never been better or more FUN attaining your PADI scuba certification. Earning your PADI scuba diving certification has never been easier and more FUN! Purchasing your scuba diving and snorkeling equipment has never been more straightforward in the Houston dive community. Maximum Scuba Houston does things a little different here and if you combine this Honest Maximum Scuba Houston All-Inclusive pricing and PADI Award Winning scuba Instructors along with a PADI Award Winning Dive Shop it's easy to see why Maximum Scuba Houston has been selected as Houston's top PADI dive shop. Subscribe to our YouTube channel. Is there scuba diving classes near me? 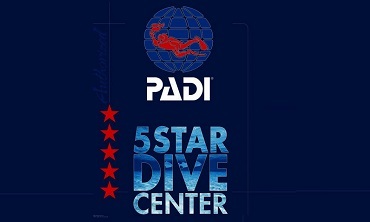 Yes, there is an award winning PADI 5 Star Dive Center with PADI Elite awarded Scuba diving instructors in our PADI League City Dive Center which means we can serve all areas of Houston including League City, Webster, Katy, The Woodlands, Sugar Land, Clear Lake, Friendswood, Pearland, Galveston, Seabrook, Kemah, Alvin, Lake Jackson, and the entire Texas Gulf Coast. So, with a wide range of scuba diving courses from PADI beginner Open Water class to PADI Advanced classes and well up to the PADI Instructor Course, Maximum Scuba Houston proves to be Houston's top dive shop for your scuba diving classes, PADI online scuba diving courses, scuba diving rental equipment, scuba gear and snorkeling equipment, scuba regulator and equipment service, scuba tank air fills, and scuba diving vacations or trip needs. Why Maximum Scuba Houston for your Scuba Certification? Maximum Scuba Houston prides itself with safer, smaller scuba classes (no big Groupon sized scuba classes) Our Scuba Class is a more personalized class with a better instructor to student ratios, so you can have more FUN during training. 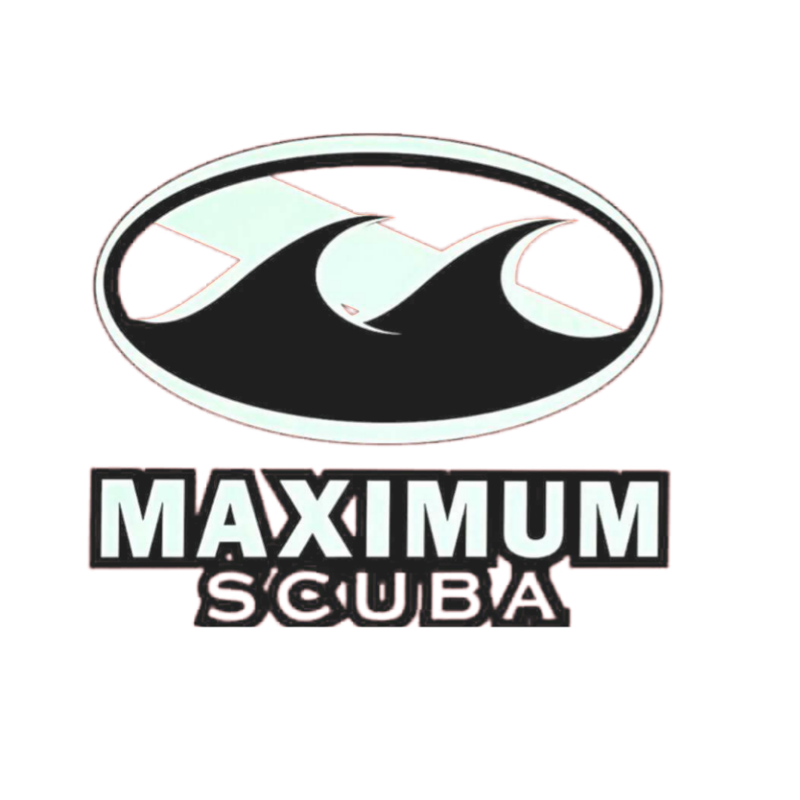 Maximum Scuba Houston offers first class customer service, the most enjoyable scuba diving classes, the lowest prices on scuba diving classes, scuba diving gear, and snorkeling equipment in the Houston and in the Galveston Texas Gulf Coast area. Our Maximum Scuba Houston Dive Center continues to be the recognized leader for your PADI scuba diving courses and scuba certification in Houston, Texas and entire Texas Gulf Coast so there is no better choice than Maximum Scuba Houston for your scuba certification. We invite you to take a look at the Houston PADI area Dive Shops or even the entire Texas Gulf Coast Scuba Diving shops and then compare their class sizes, the price of scuba diving lessons and scuba equipment to our All-Inclusive scuba class pricing structure. Our honest, simple All-Inclusive scuba diving class pricing provides the best overall scuba diving class experience and we think you'll agree that our dedication to you, the Customer, the Houston sport diving community, and to the sport of scuba diving shines through. Scuba Diving classes and scuba instruction in Houston, Texas or the entire Texas Gulf Coast has never been better. Being a Different Kind of Dive Center was Our Choice. Choosing the Right Dive Shop is yours! With our Maximum Scuba Houston PADI Beginner open water classes starting weekly, with award-winning PADI dive shop and PADI instructors, you have found Houston's top dive shop and the entire Gulf Coast. Whether you’re seeking to experience your first breath underwater in the Beginner Open Water Diver course, the next specialty Scuba Diving course to earn your Dive Master Scuba Diver rating or becoming a PADI Scuba Instructor, you will find the perfect Scuba Diving course right here. When you sign up for scuba diving classes in Houston at MAXIMUM SCUBA HOUSTON, you can be assured you will receive the best possible scuba diving instruction and have tons of FUN while learning to scuba dive with our PADI Beginner Open Water Diver lessons. Here at Maximum Scuba Houston, we are divers ourselves, we know about quality scuba diving equipment and snorkeling gear and only carry the top name brands at discounted prices. With our scuba ding gear prices already at internet pricing levels, we are confident that you won’t find a better deal in the Houston or the entire Gulf Coast area. We offer a TRUE Price Match Guarantee and will match any price from any dealer or internet. In fact, many students taking Scuba courses at other Houston dive shops that require scuba diving equipment purchases come to us because of our low scuba gear prices and Honest pricing. It what makes Maximum Scuba Houston the most requested dive shop in the Houston, Texas Gulf Coast. Warm water, exciting destinations your thing or just the Texas Gulf Coast? Then join Maximum Scuba Houston Dive Center on one of our exotic or local destination dive trips. From Cozumel Mexico to the local Florida Gulf Coast, and local Texas Lakes our SCUBA Diving adventures are led by experienced Scuba Diving professionals, with first-hand knowledge of the location, both in water and on land. Knowing the good, the bad, and everything in-between means we can give you the best scuba diving experience possible. You can expect personal attention for all your scuba diving needs. Be sure to check back often as we will offer new scuba diving trips throughout the year to Cozumel Mexico and the Florida Gulf Coast. Maximum Scuba Houston Scuba Diving training takes you to a different world with new colors, shapes, textures, and creatures – a world where the roles you play – husband, wife, mother, father, friend – take on a new dimension. 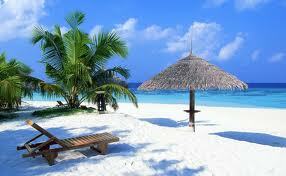 Become a PADI scuba diver and escape to a peaceful place to renew your energy and excite your senses. Scuba diving frees you to explore the underwater world – from historic shipwrecks and pristine reefs to the mysteries of your local quarry. Become a scuba diver and explore what you’ve been missing. 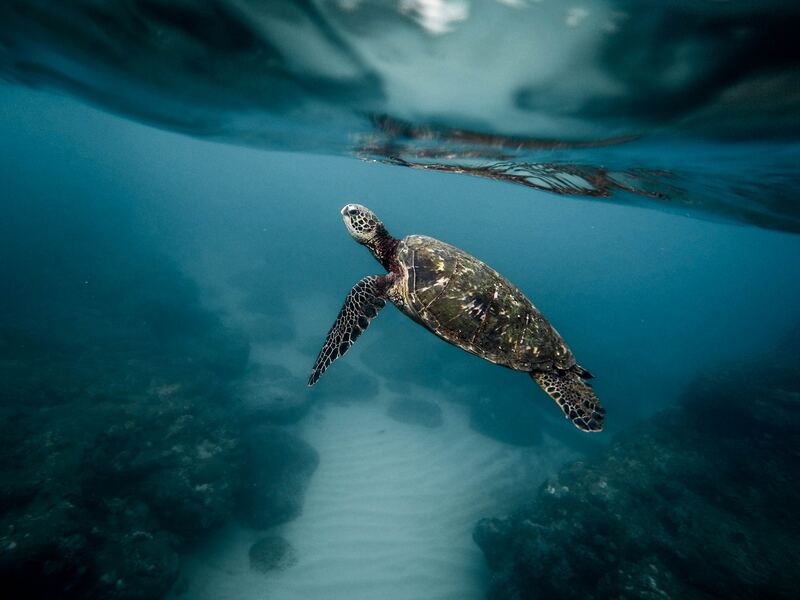 Experience a connection with nature with scuba and a feeling of freedom, and a transformation. Scuba Diving connects you with nature. 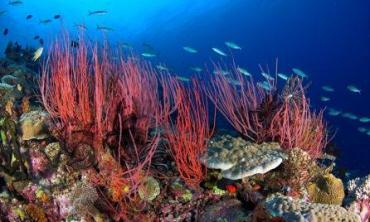 Scuba Diving immerses you in new sensations and experiences. Scuba Diving transforms your perception of life forever. Become a scuba diver and transform yourself. Become a Scuba diver and see what Houston and its Texas Gulf Coast has to offer. Come to Maximum Scuba Houston and feel the difference.